Vampirism is very common in The Elder Scrolls Franchise. 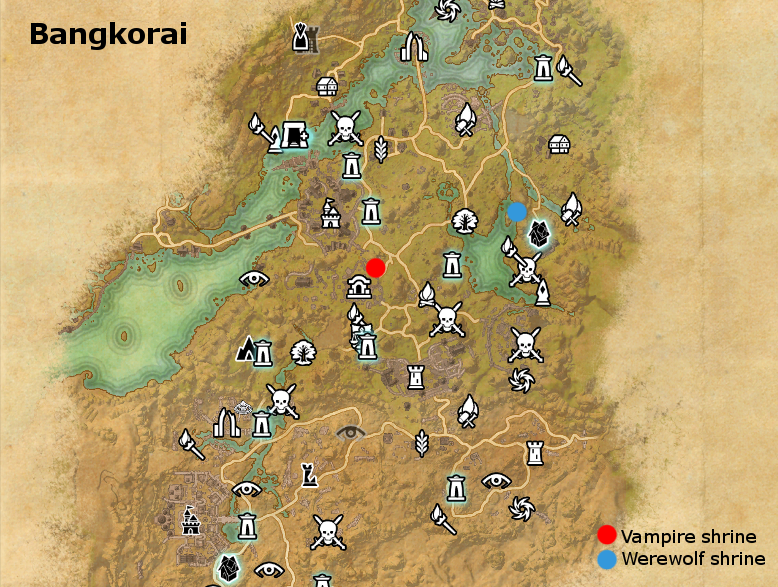 In The Elder Scrolls Online vampirism grants you a new skill line in the World category. Featuring a powerful ultimate ability, active abilities and passive abilities. You can read more about how to become a vampire in our blogpost. While being infected by Vampirism you advance through stages. The last stage, stage 4, is the most severe stage. After six hours the infected player automatically advances to the next stage. Casting any Vampire ability will advance this timer by 30 minutes. The player can choose to feed to reduce the stage by 1. 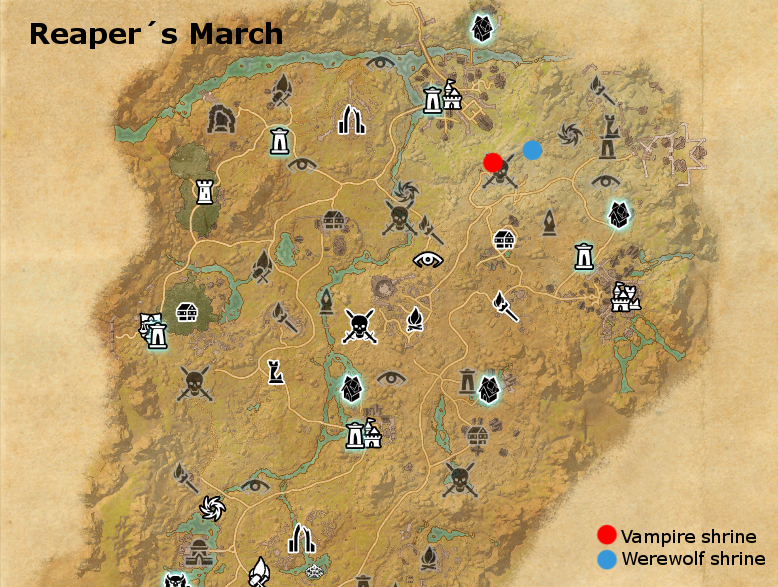 Each alliance has it's own locations of vampire shrines. 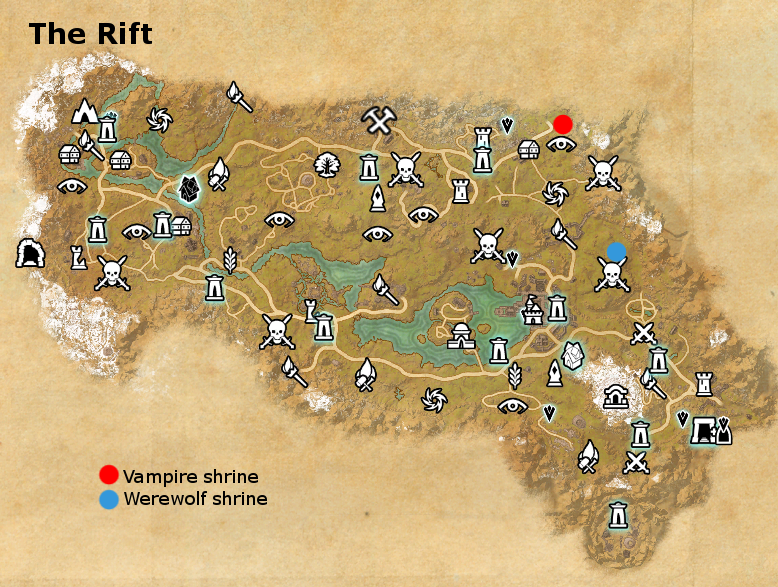 However with the One Tamriel update the player is not limited to the vampire shrine located in their alliance territory.